Smoking: Smoking increases the risk of cancer - we all know it. But this process is very slow. Because of this, smokers do not realize that this bad habit is taking them to their death. 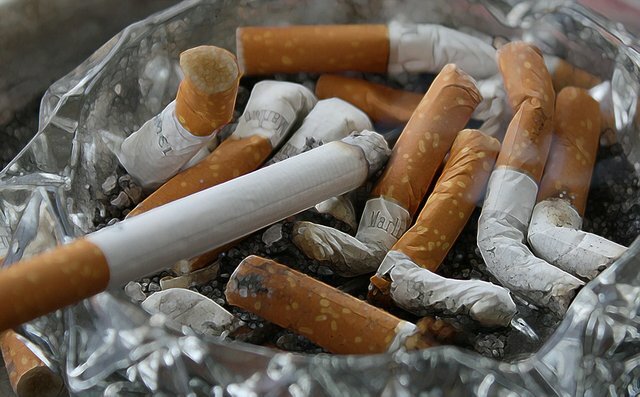 A US study showed that smoking habits accounted for 90 percent of the country's lung cancer. Indirect smoking: Smothering indirectly also causes lung damage. 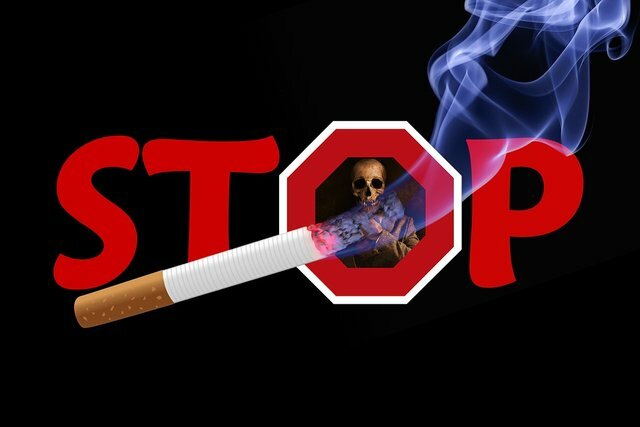 So if you do not get smoker, side-by-side smoking increases your risk of developing lung cancer. If there is a history of cancer in the family: those who have cancer in their family or have cancer (especially lung cancer) are more likely to be infected with cancer. So if someone from the family is suffering from cancer, regularly check the body without neglecting it. Many types of chemicals: Asbestos, arsenic, nickel, chromium or more of the exposure to these substances increases the risk of lung cancer several times. So those who work in the mill-factory, there is a greater risk of lung cancer.